A wildlife safari taking in the Masai Mara National park - famous for its abundant wildlife and home to the Big 5. A cultural visit to a Masai village allows for an opportunity to learn about this warrior tribe and its rich culture and traditions. The flamingos and pelicans form a spectacular backdrop to more wildlife encounters at Lake Nakuru - home to a large rhino population as well as many other animal species - including lion and leopard. The focus of this safari is a wildlife - have your cameras ready. Day 1: An early departure from Nairobi, and we head off across the plains of Kenya to the famous Masai Mara National Park. 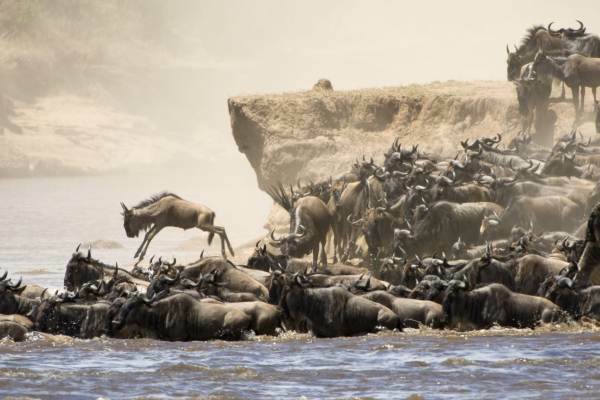 The Masai Mara is renowned for its rolling plains, spectacular scenery and abundant wildlife. 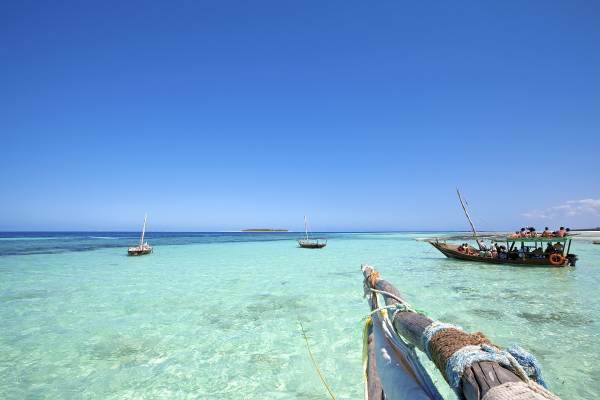 The reserve is home to the Masai tribe. Our game drives are conducted in specially adapted safari vehicles. Day 2: An exciting day of game viewing. The Masai Mara is home to Africa’s Big 5 and one can expect fantastic photographic opportunities. 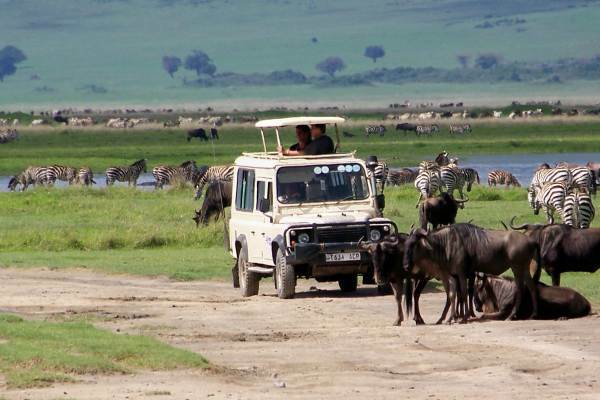 One can also expect to encounter large herds of zebra, wildebeest as well as cheetah. Sightings of hippos and crocodiles can be spotted in the many rivers flowing across the National Park. Day 3: A final game drive takes us out of the National Park and we visit a Masai village where we have an opportunity to interact with the villagers and learn about their culture and traditions. We head for Lake Nakuru known for its flocks of flamingos and pelican. Lake Nakuru is also home to rhino, lion, leopard, zebra and many species of antelope. Day 4: An early start and we head for Nairobi. A visit to Nairobi Giraffe Centre and the Nairobi National Park finishes off this wildlife safari.